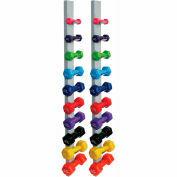 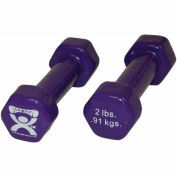 The color-coded CanDo® Slim® WaTE exercise bars come in weights ranging from 1 pound to 10 pounds. 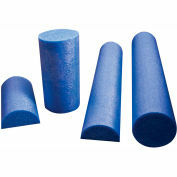 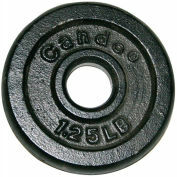 CanDo® bars are used in the supine, sitting, or standing position to increase strength and range-of-motion. 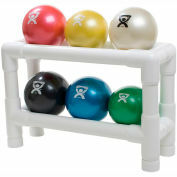 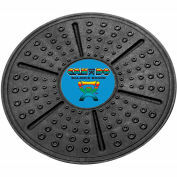 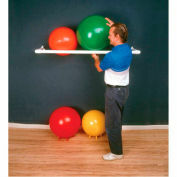 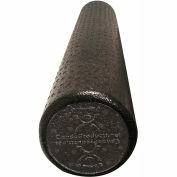 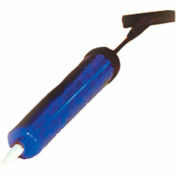 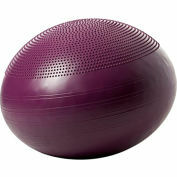 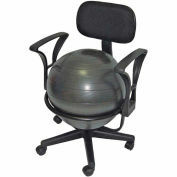 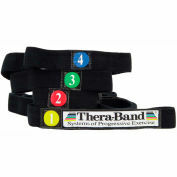 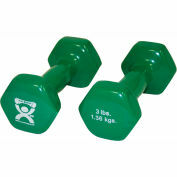 Also use to improve endurance, balance, and motor skills. 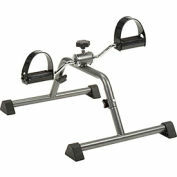 The bars are ideal for therapy, group classes, aerobics, yoga, and Pilates. 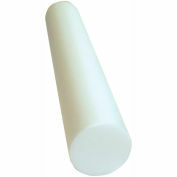 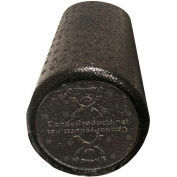 The Slim® WaTE bars have a hangar end cap and anti-roll end cap. 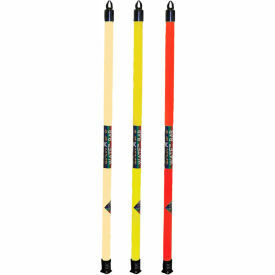 Slim® WaTE Bar - 3 Piece Set - 1 Each: 1, 2, 3 lb.